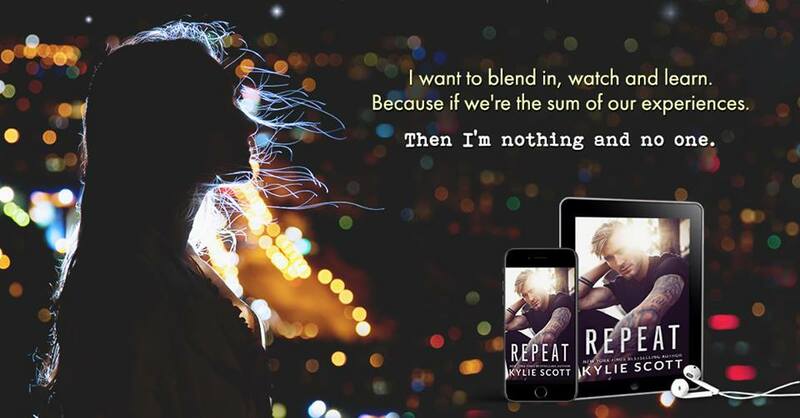 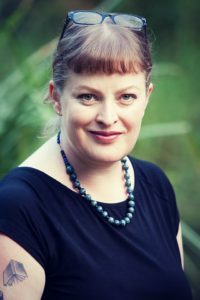 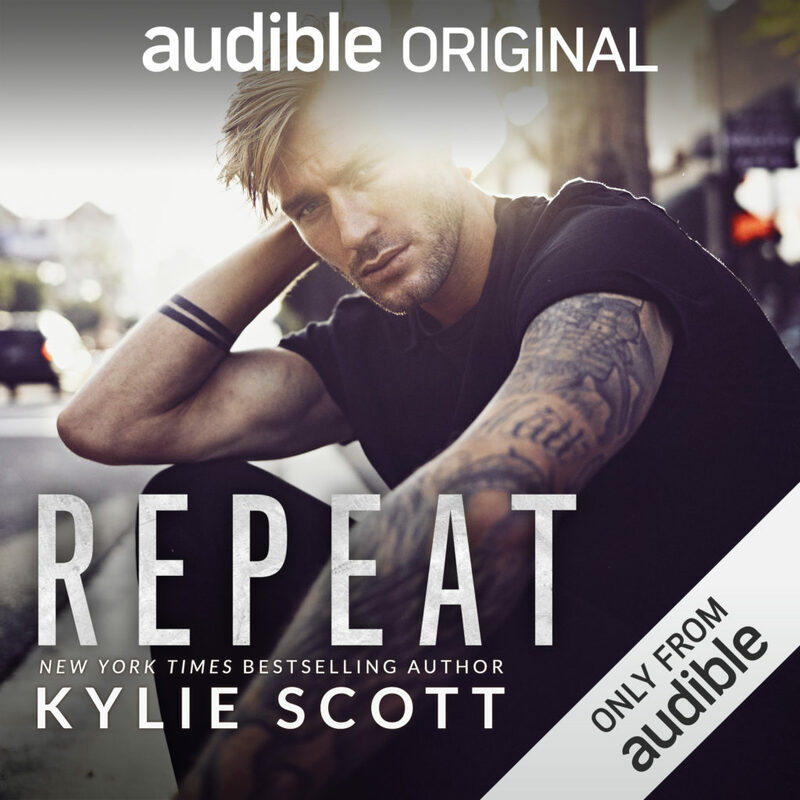 I am a huge fan of Kylie Scott and always find myself devouring her words like chocolate cookies fresh out of the oven, Repeat was no different. 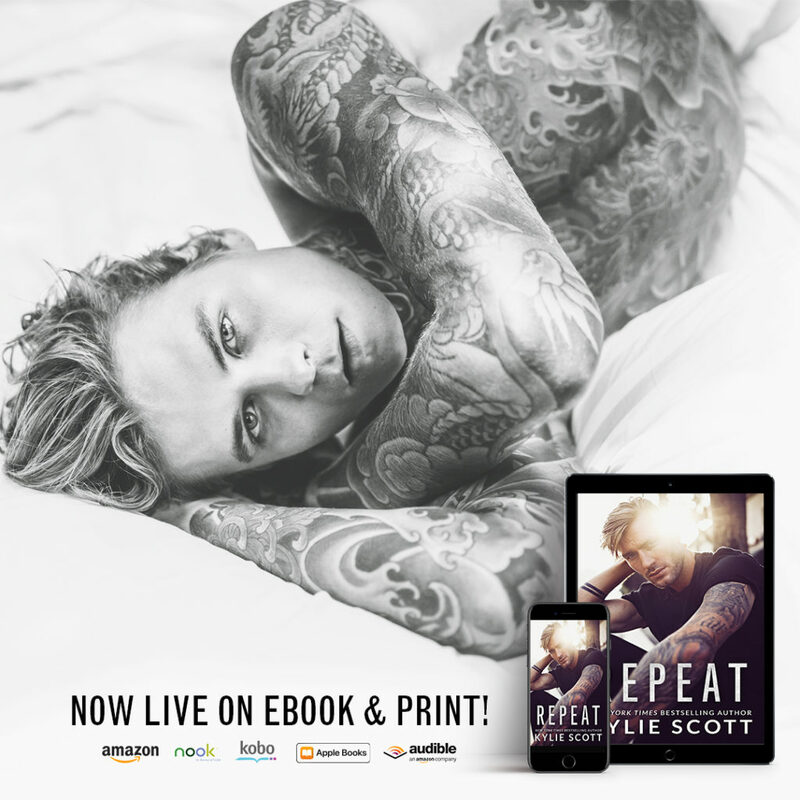 I was captivated by the story and fell head over heels for Clem and Ed. 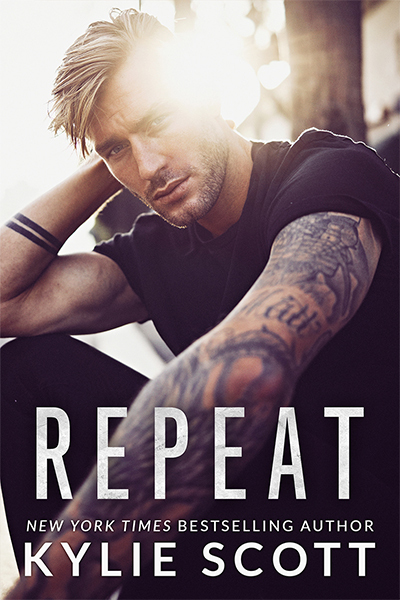 Loaded with all the feels and characters that I found endearing and totally relatable, Repeat is a must read!